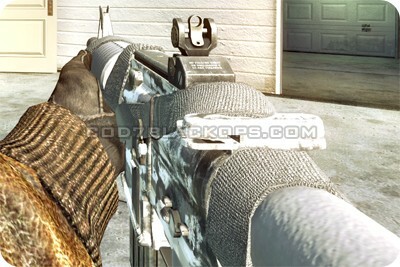 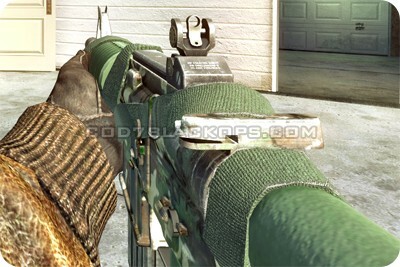 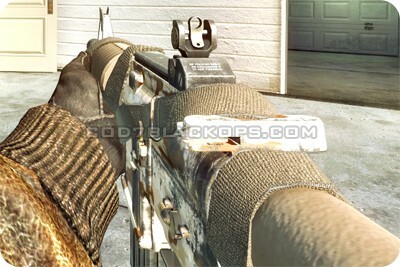 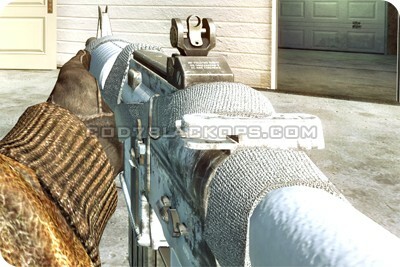 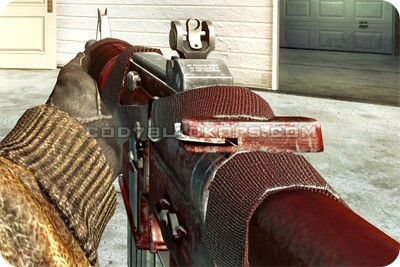 There are a total of 15 weapon camouflages in Call of Duty: Black Ops. 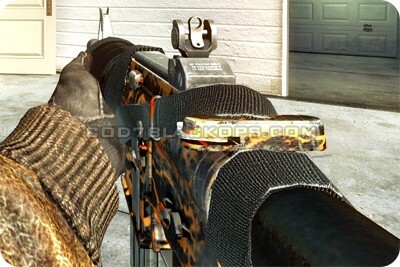 Each camo costs 250 CoD Points (except Gold) to purchase and is only available for the weapon it's bought for. 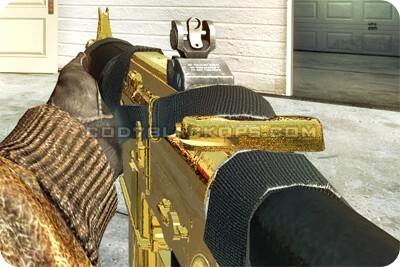 Unlocked at Prestige Level 14 and costs 50,000 CoD Points.